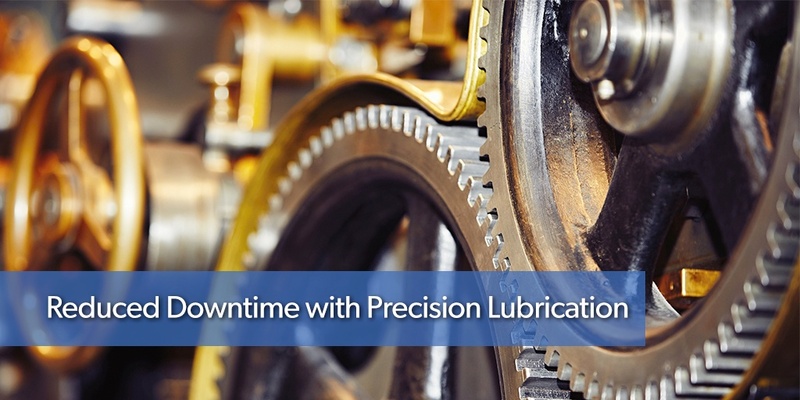 Industrial lubricant cleanliness has a direct impact on equipment life and the efficiency of your manufacturing operation. Portable offline oil filtration is a useful decontamination solution for transfer of new fluids into your system, oil recycling, acute contamination treatment, or as part of a scheduled maintenance program. Moreover, equipment such as kidney loop filtering units are put into full-time service and their benefits extended as integrated, permanent solutions. Whether portable or permanent, lubrication maintenance technicians are more commonly relying upon the convenience, effectiveness, and versatility of offline filtration for optimal fluid cleanliness. 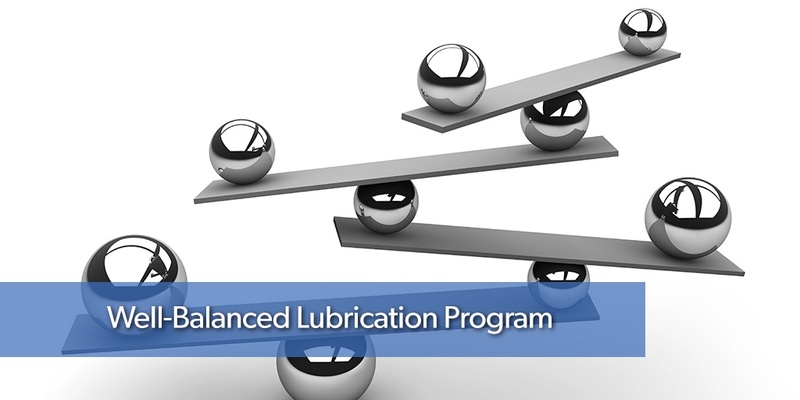 They say an ounce of prevention is worth a pound of cure, and there is perhaps no place that is truer than in the lubrication industry. That's why it's important to learn proper lubricant and oil storage techniques. Though it is sometimes easy to overlook or deem proper storage a low priority, taking a few easy steps now goes a long way in preserving your materials and preventing degradation in the future. 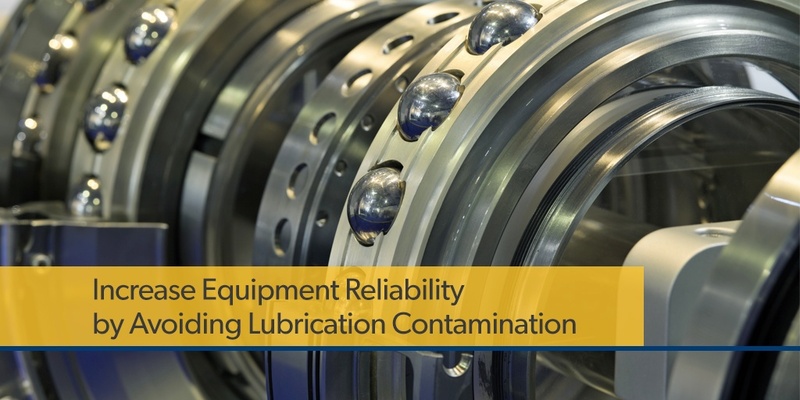 A reliability-based lubrication maintenance strategy requires a well-balanced program of proactive, preventive, predictive, and reactive contamination control measures. 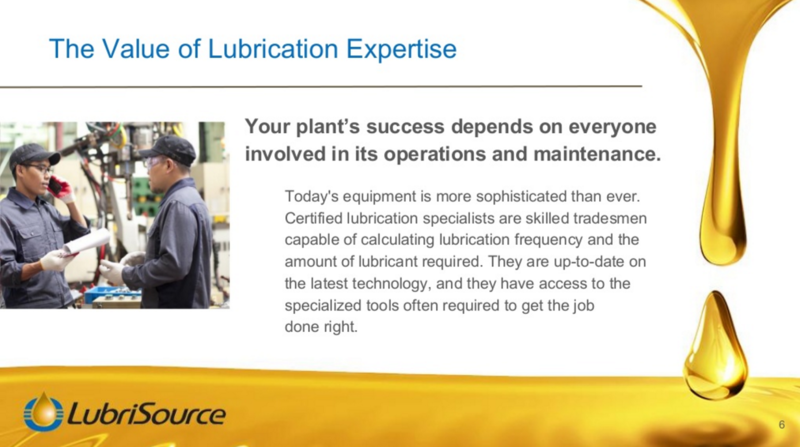 No plan, person, or piece of equipment is perfect, but incorporating a few simple techniques into your maintenance schedule can help you stay two steps ahead of equipment failure due to lubrication or filtration contaminants. Your plant’s success depends on every person involved in its operations and maintenance, including contractors. 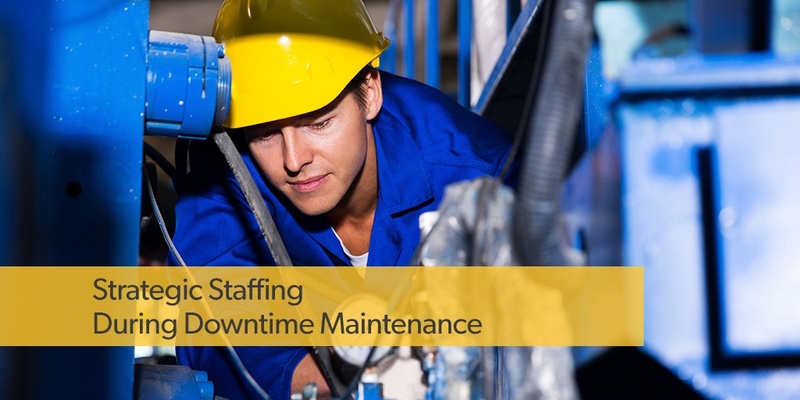 Whether you’ve hired third-party professionals to supplement your workforce during a scheduled maintenance downturn, or you’ve added contractors to your team permanently, their efforts and competencies help fuel your entire team’s progress.